The Court of Appeal has allowed an ex-CEO to bring a claim against directors for whistleblowing detriment amounting to dismissal. 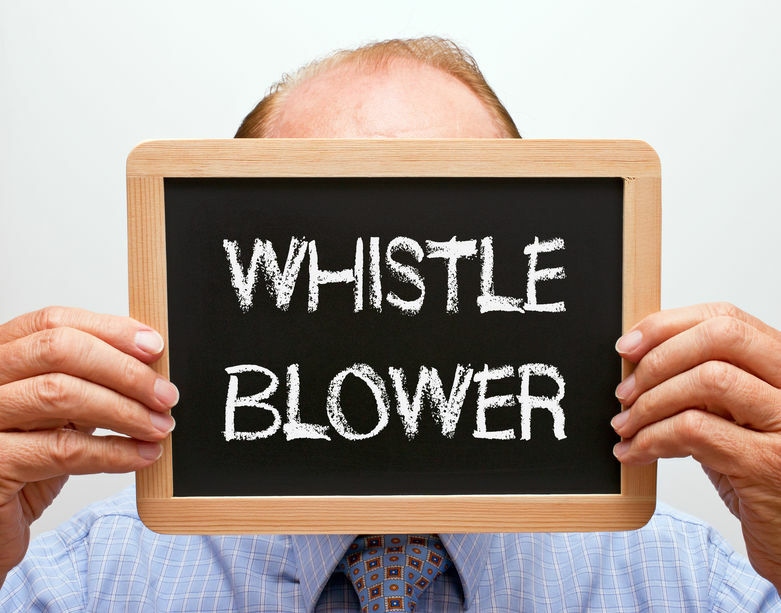 The recent Court of Appeal decision in (1) Timis (2) Sage v Osipov  EWCA Civ 2321 confirmed the Employment Appeal Tribunal (EAT) judgment that an employee may bring a claim against a fellow worker for whistleblowing detriment under the Employment Rights Act 1996, s 47B where the detriment is a dismissal. In practice, this ruling will assist employees who have suffered detriment or dismissal due to whistleblowing in situations where the business they work/ed for becomes insolvent. If the employee responsible for the detriment has the funds to pay an award, a claim can be brought against them. Alexander Osipov was CEO of International Petroleum Ltd (‘IPL’) until he was fired in 2014 after blowing the whistle about misconduct in relation to contracts in the Republic of Niger. He claimed Mr Timis (a non-executive director and majority shareholder) and Mr Sage (Chairman and also a non-executive director) had subjected him to the detriment of dismissal. IPL became insolvent; therefore, Mr Osipov had to prove Mr Timis and Mr Sage were personally liable for his dismissal. Both carried directors’ insurance. The EAT held there was no reason an employee could not bring a claim against fellow employees for a whistleblowing detriment amounting to dismissal and for the fellow employees to pay compensation, which could be subject to an uplift for failure to follow the statutory code. The two directors appealed on the grounds that s 47B (2) of the Employment Rights Act 1996 (which taken at face value excludes detriment claims where the detriment is a dismissal) meant they could not be liable for the Claimant’s dismissal or the losses which flowed from it. The Court of Appeal disagreed, stating that reading s 47B (2) as not allowing a claim against a co-worker for detriment amounting to dismissal could not have been Parliament’s intention as it would produce an unsatisfactory result. Any anomalies between the protections under Part V and Part X of the Employment Rights Act 1996 – namely, availability of damages for injury to feelings and a looser causation test in the detriment provisions (s64 and s72-73) were viewed by the Court to be negligible. This is because Claimants would continue to pursue employers for automatically unfair dismissal claims wherever possible because additional remedies such as re-employment orders are only available under Part X. If you have any queries on any matters raised in this article, please do get in touch. © Copyright 2016– Mitchell Law Limited. Authorised and regulated by the Solicitors Regulation Authority under SRA number 627104. Registered in England and Wales at 5 Wicker Hill, Trowbridge, Wiltshire BA14 8JS. Registered number 09210077. VAT registration number 230 8075 31.